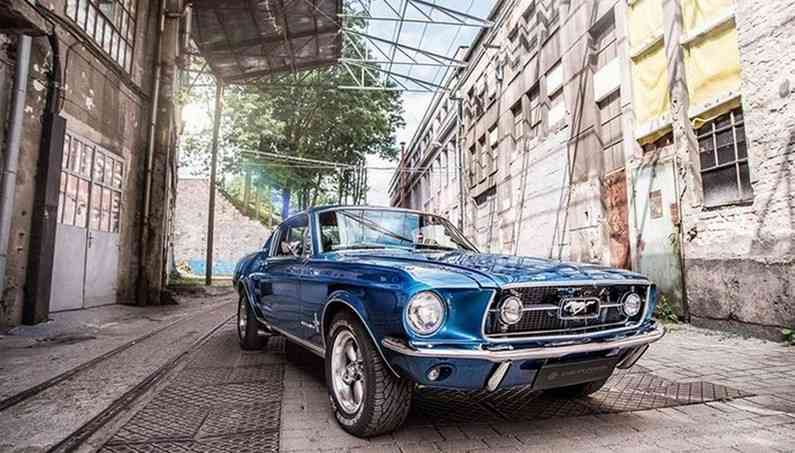 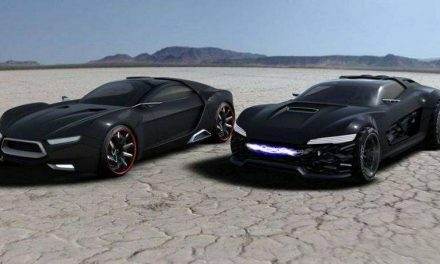 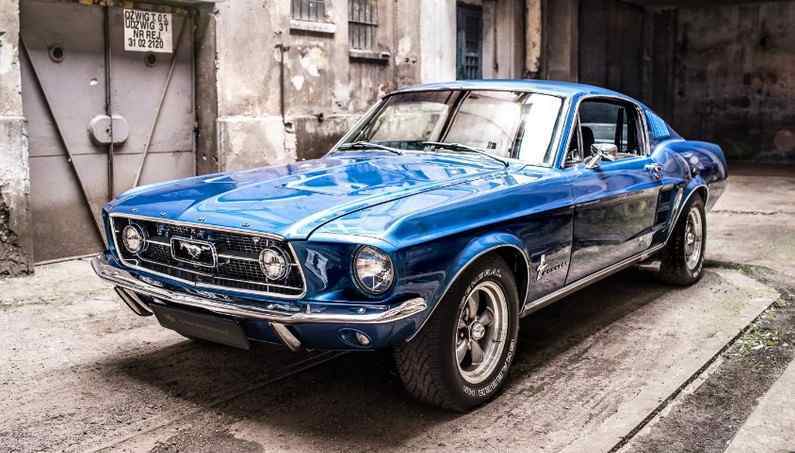 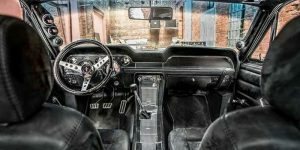 Polish design studio Carlex Design specializes in the processing of the interior raised to a new level cult Mustang Fastback 1967. 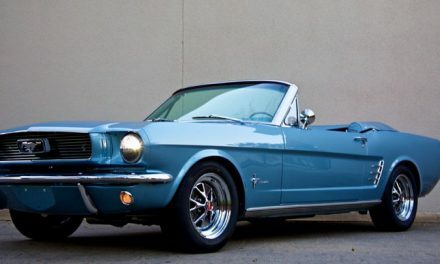 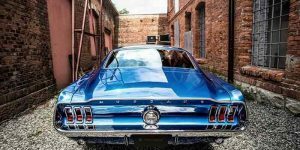 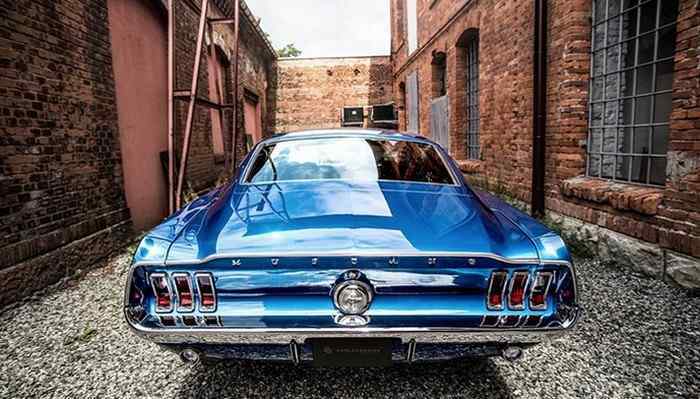 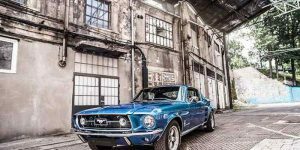 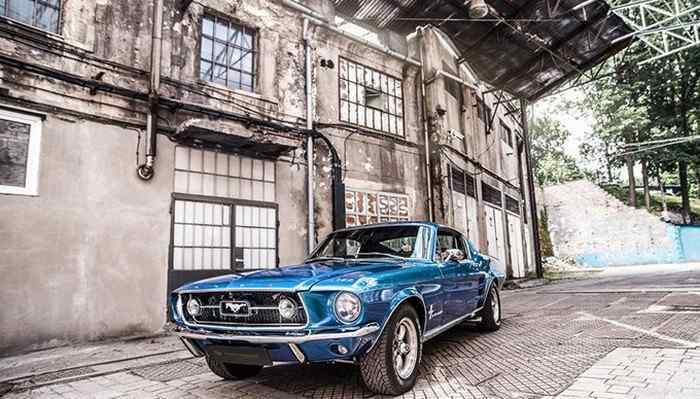 The Tuning Carlex Design studio have introduced a top conclusion of the cult “Pony” 1967 Mustang Fastback from the golden 60s of last century. 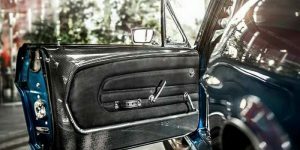 Refined and elegantly done, with numerous modern details, the basic shape remained almost identical to a real vintage car. 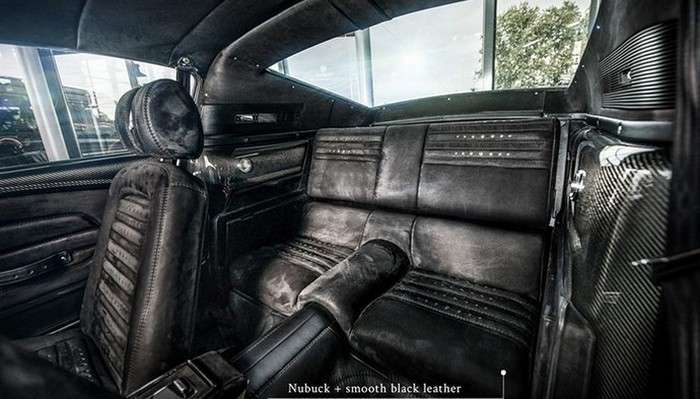 According to the tuner, the interior is a nice mixture of modern and classic designs since materials such as black nubuck leather have been used. 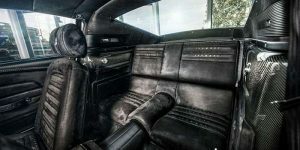 Carlex Design work is the most recognized in the interior, which remained genuine but refined with numerous trendy details from black nubuck leather, finest Alcantara, chrome and even ultralight carbon fiber used throughout the cabin, and many details you could miss if you don’t look close enough. 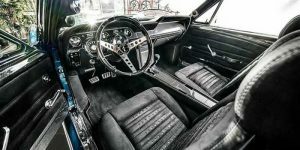 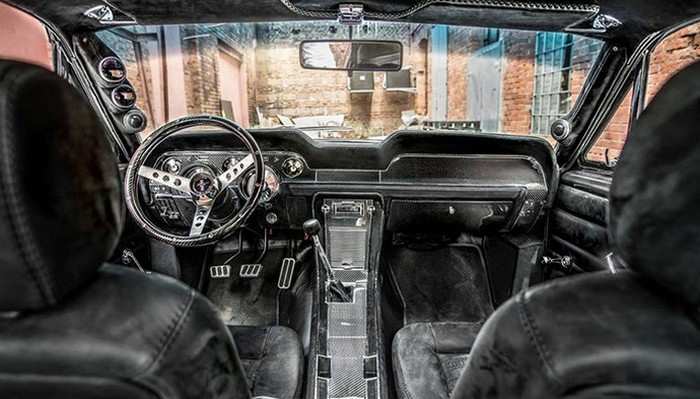 All this artwork make this classic muscle car internal space one of the best interiors of the classic Mustang ever seen. 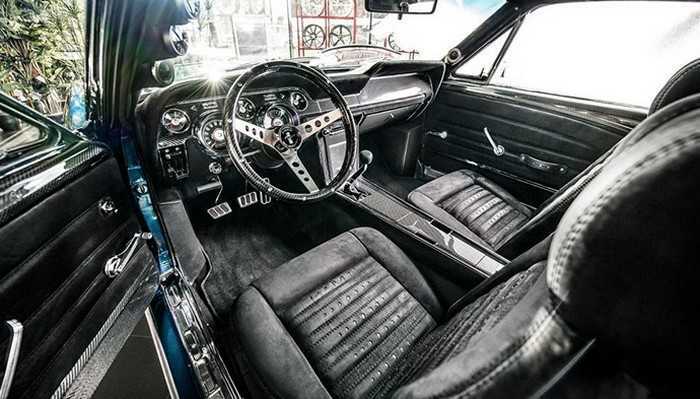 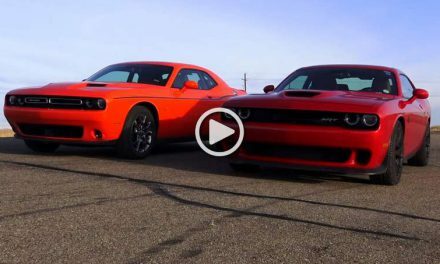 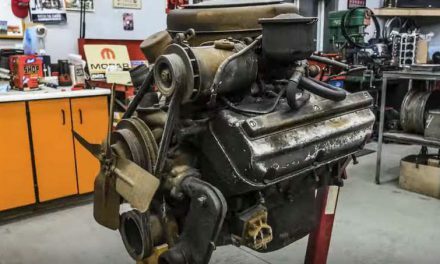 Besides all the interior modifications, everything else from the engine remains at its place. 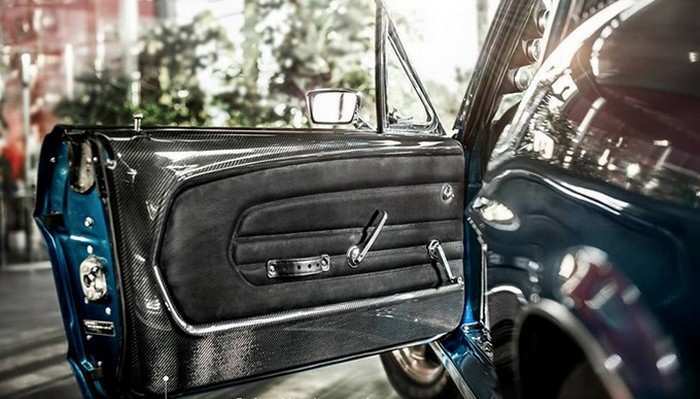 The experienced eye of every true auto enthusiast will notice the details, handmade by real masters, commissioned by the superb buyer, refined taste, and a deep pocket.